Laser scanning and full 3D surface model used to design structural reinforcement and interactive walk-through. 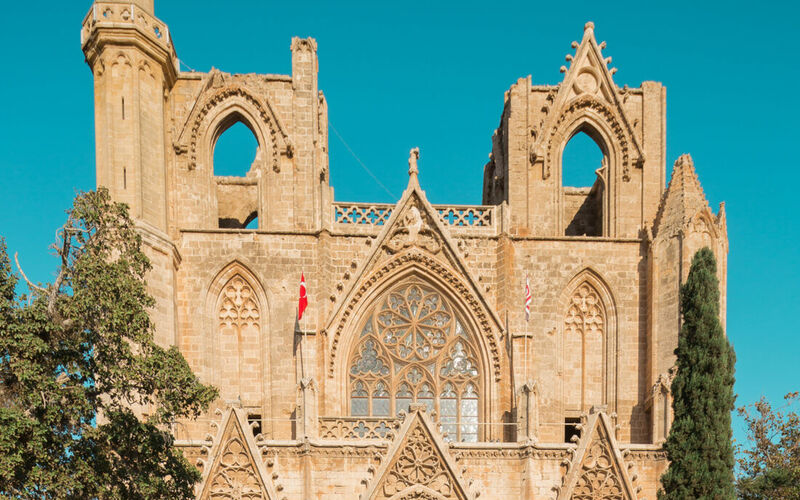 When Sinan Pasha Mosque (the Church of Saints Peter and Paul) in Famagusta, North Cyprus was undergoing renovation, a survey was required to assist in the restoration programme. We approached the project holistically by providing both a heritage and structural solution to the client’s requirements. Using state-of-the-art laser scanning technology to collect the raw three dimensional data in a point cloud format, a full 3D surface model was produced which was then photographically draped. The subsequent model constructed was used to produce an interactive walk-through to assist presentation and understanding. It was specifically useful in assisting with the design of structural reinforcement to guard the building, originally constructed in 1360, against future damage from earthquakes. 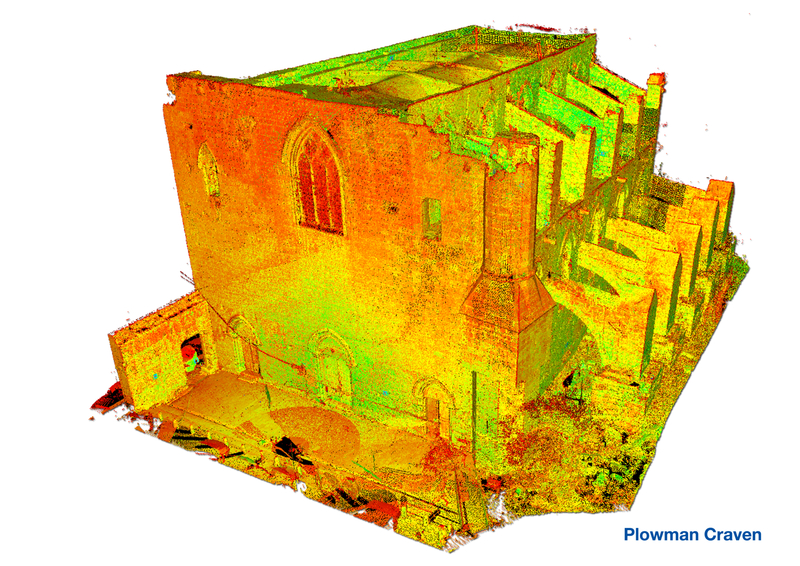 The survey data and models produced by Plowman Craven provided the platform for decision making, accurate design and alterations.